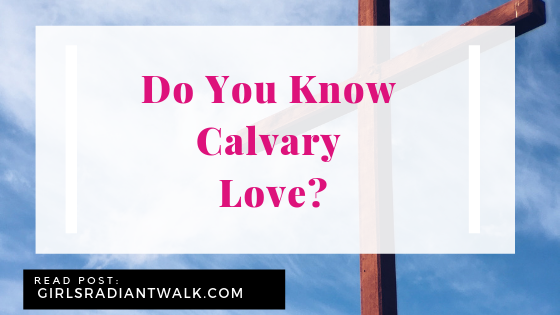 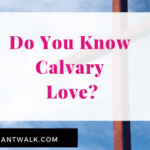 Do You Know Calvary Love? 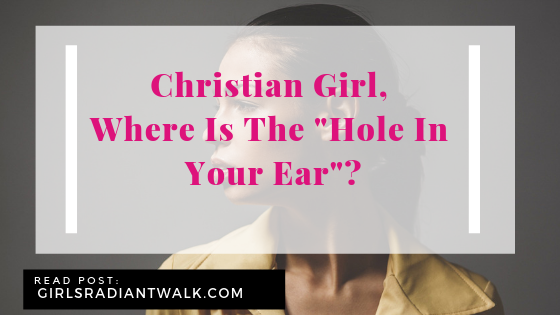 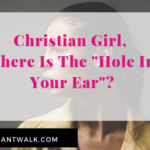 Christian Girl, Where Is The “Hole In Your Ear”? 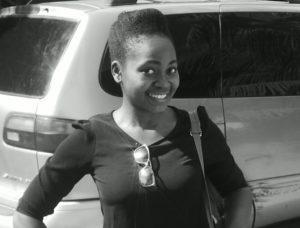 I am Chiamaka Oji, a child of the Most High God by His grace. 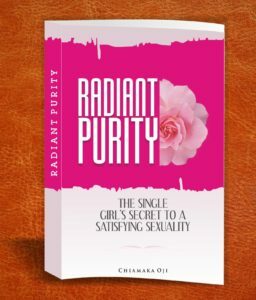 I am simply a God chaser with a desire to please Him here and meet Him soon in heaven. 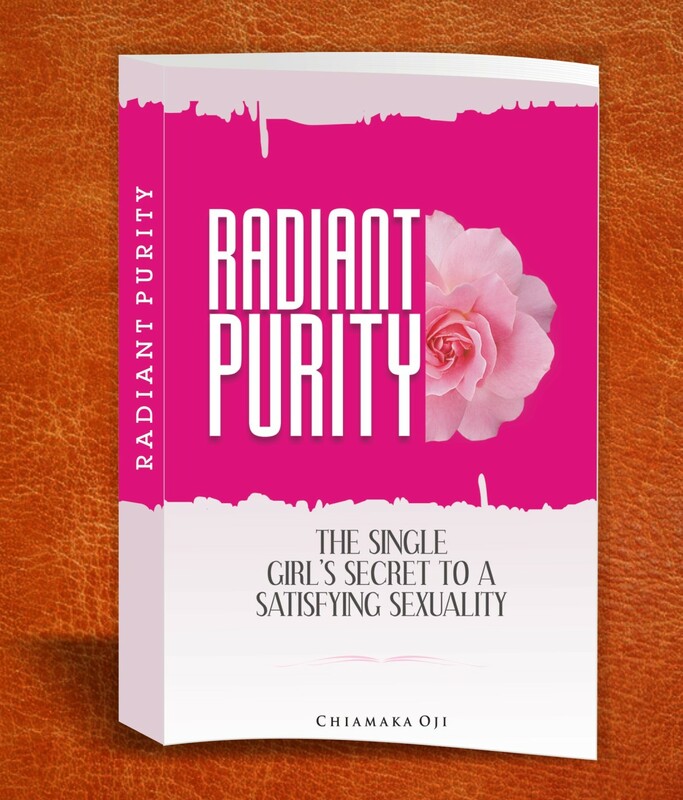 I have a passion to see young women/girls embrace and live out Biblical Femininity. 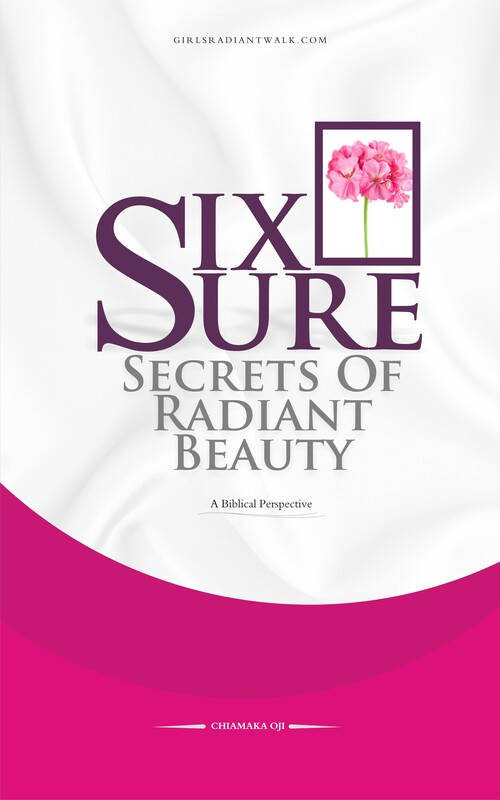 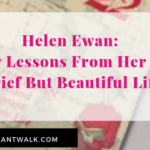 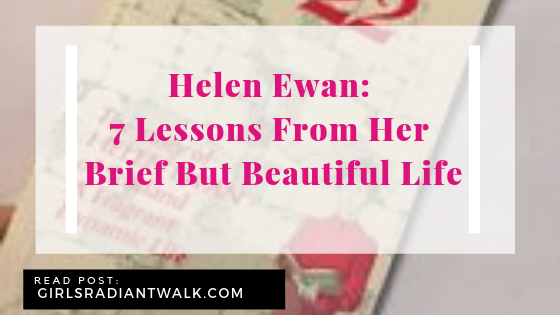 God bless you and make your life shine indeed as you join me in this Radiant Walk with Him.